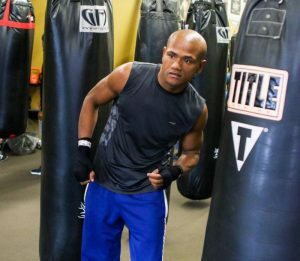 Unbeaten Colombian power-puncher Janer Gonzalez (19-0-1, 15 KOs) takes a major step up in competition when he faces unbeaten Russian prospect Radzhab Butaev (7-0, 6 KOs; WSOB: 9-1) this Friday, Nov. 10, at the Masonic at Templelive Cleveland in downtown Cleveland. The scheduled eight-round welterweight bout will be telecast on the popular ShoBox: The New Generation series LIVE on SHOWTIME (10 p.m. ET/PT, delayed on the West Coast). 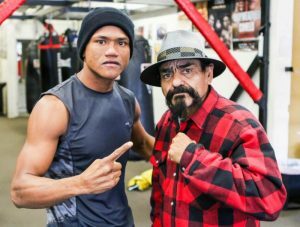 Gonzalez, who is coached by Ruben Guerrero Sr., recently shared his training camp experience as his showdown with Butaev nears. Gonzalez, who is making his United States and SHOWTIME debut, last fought in September of this year. Here is what Gonzalez had to say ahead of Friday night’s fight. 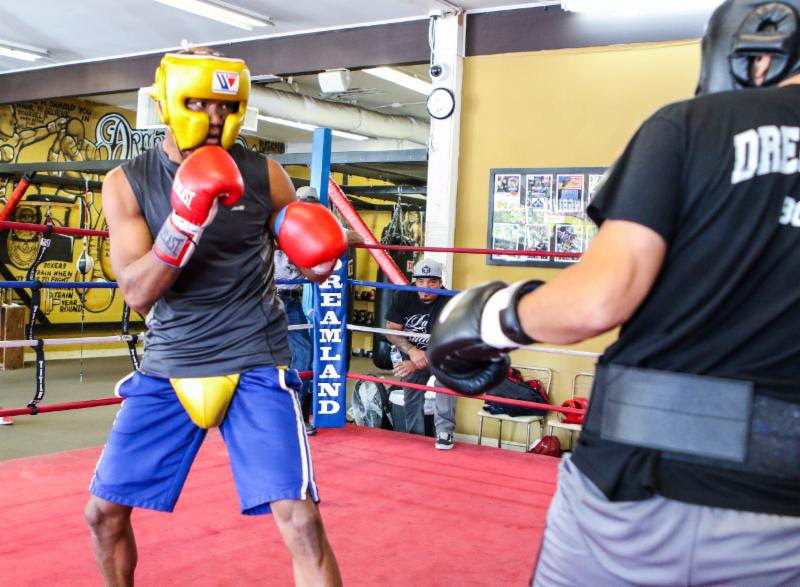 “Fighting on SHOWTIME is a tremendous blessing for me. This is my first fight in America and I going to make it special. The exposure I will get can take my career to the next level, especially if I come out victorious. A win will garner me some big fights and some big paydays. I’m fighting for my family and my countrymen in Colombia. My motivation is at an all-time high and the boxing world will know my name after this fight.